Councils provide a range of services and support to help people with a disability and older people to live independent and healthy lives in the community. Street-trader compliance with disability access standards. Under the Disability Discrimination Act 1992, local government also has responsibility to provide equitable access to all services, facilities and programs it delivers to the community. 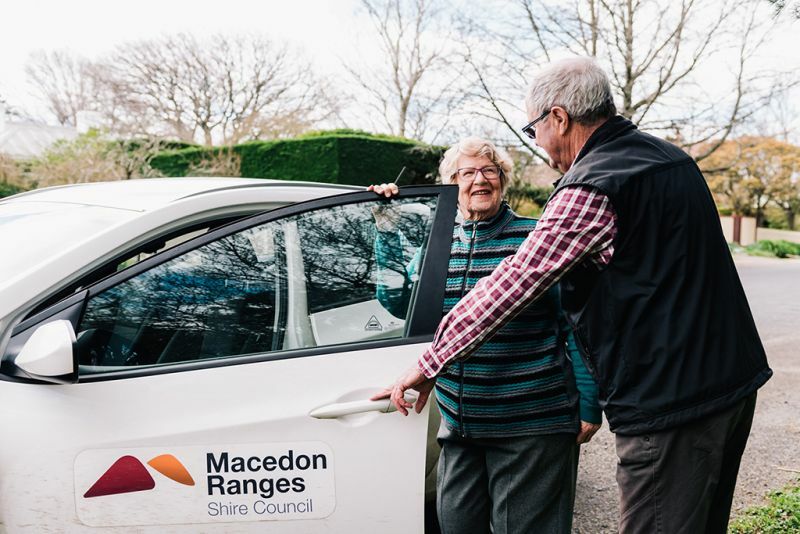 Victorian councils are the largest public sector provider of in-home care services including home care, personal care, respite care, property maintenance, delivered meals, assessment and care management. This is a role unique to Victoria.